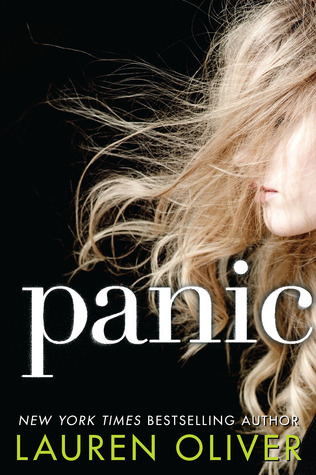 I finished this books weeks ago, and it's brilliant! Especially as a sequel, I found that it may even be better than the first. 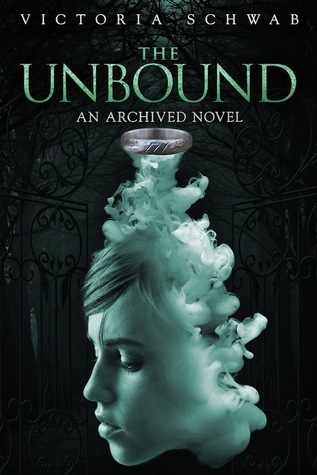 Catch my review on the The Unbound blog tour on February 5th! This is a fascinating book! 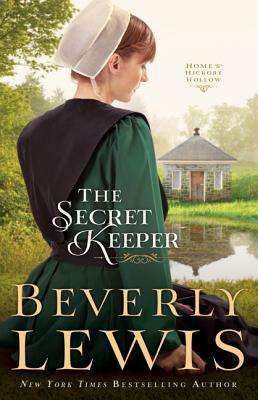 For some reason I can't seem to find the time or energy to pick up any books and get into them, but I'm 160 pages into this great historical fiction and it's wonderful. 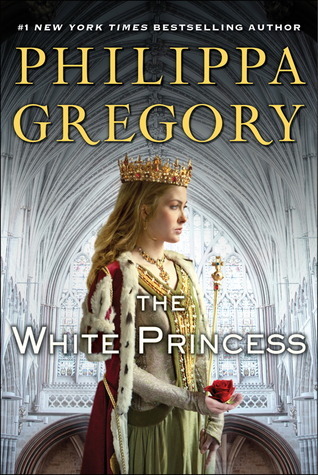 This is my second Philippa Gregory book and I've found that I love her writings very very much! I have this on audiobook, but I'm waiting for it to come in at my library because I'd really rather read this than find time to listen to it. I've loved the first two Dr. Thomas Silkstone books, so I know I'll love this as well! 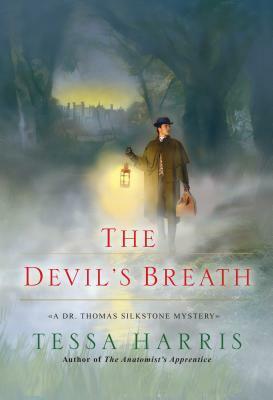 This series is so fascinating, incorporating the development of forensics in actual historical settings, and I'm also anxious to know how Thomas and Lydia are getting on. 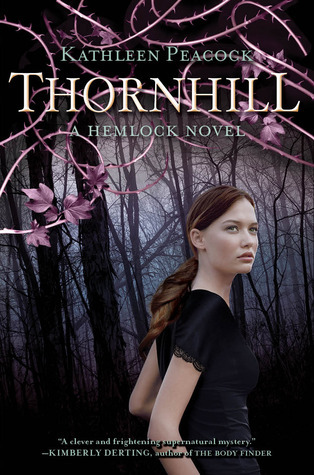 I've read the previous HtHH books, and maybe a nice amish novel will help get me out of my reading slump. Plus, it's due back at the library soon.